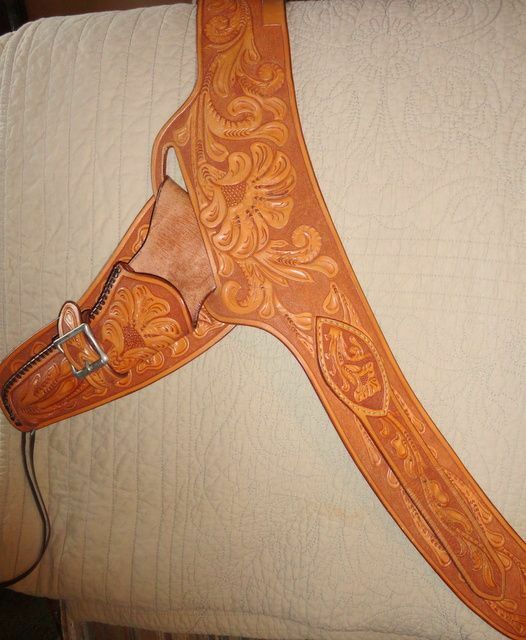 BOTH GUN and HOLSTER ARE SOLDI am facilitating the sale of this 3rd Gen Colt SAA (and a gun belt) that were inherited by a person who is not gun knowledgeable. Everything will be done through me until the deal is finalized. 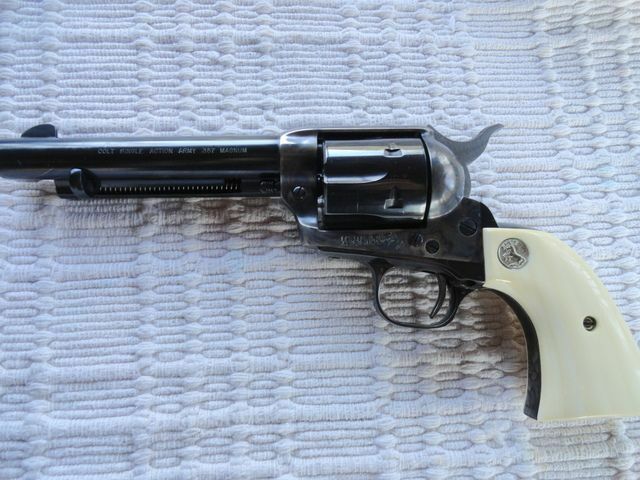 The money will go directly to her and she will get the guns shipped to your designated FFL to do the transfer. I have no dog in the fight other than to help her sell the guns. 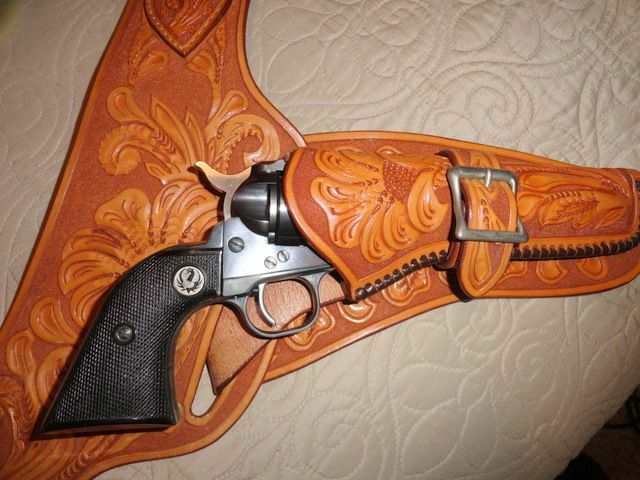 The Colt and the gun belt prices include shipping and insurance in the continental US (AK and HI rates may be a bit different, not sure). If the gun is not legal where you live don’t ask to buy it. It is up to the buyer to know their states gun laws, not me or the seller. 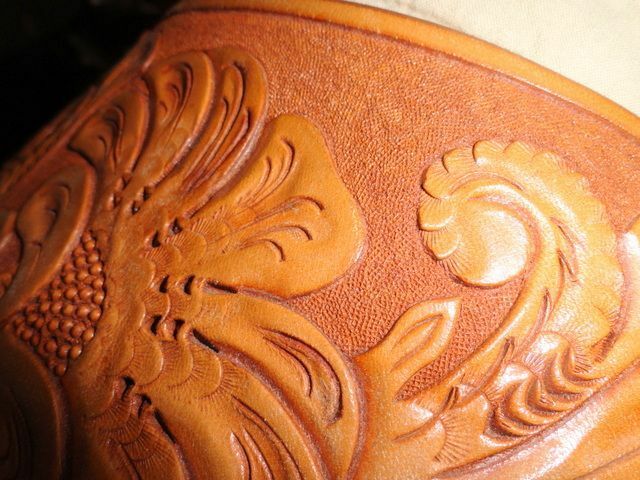 If you want more photos, let me know and I can email you what I got from the seller. 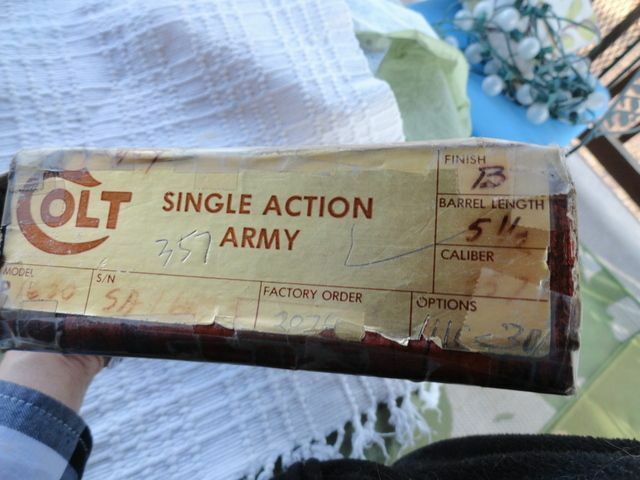 The sellers dad took extremely good care of all his guns, this one is no exception. 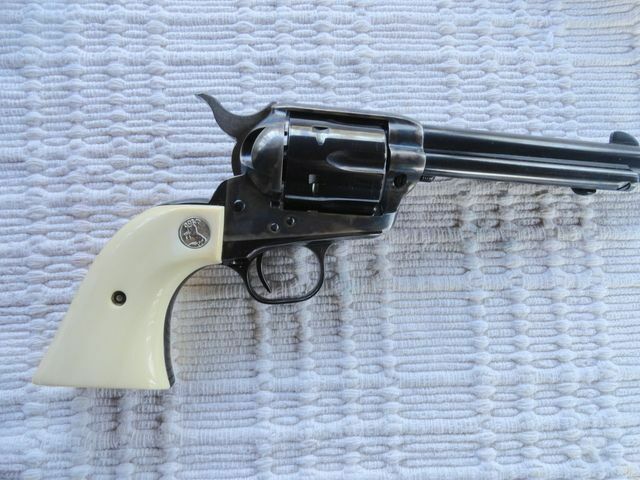 Colt, SAA, .357 mag, blue, 5 1/2", s/n SA 16293 dates to 1979, IVORY grips (has been proven), with box, great gun $2400 shipped and insured This price will include the authentication letter from Colt ($100 value). 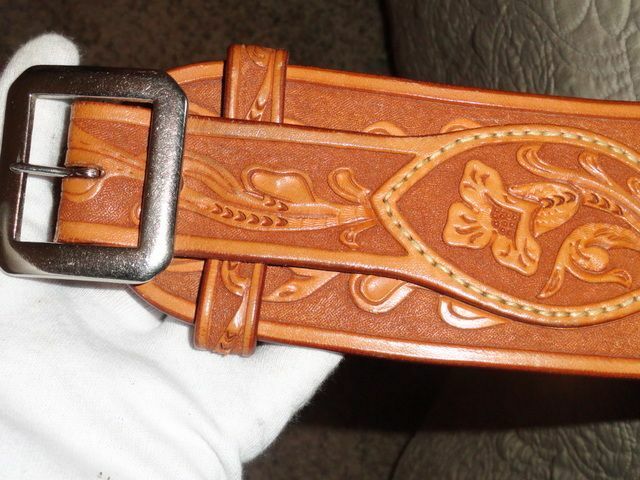 Gun belt, a Ruger Single Six 5 1/2" barrel fits in it, not sure about what else might. 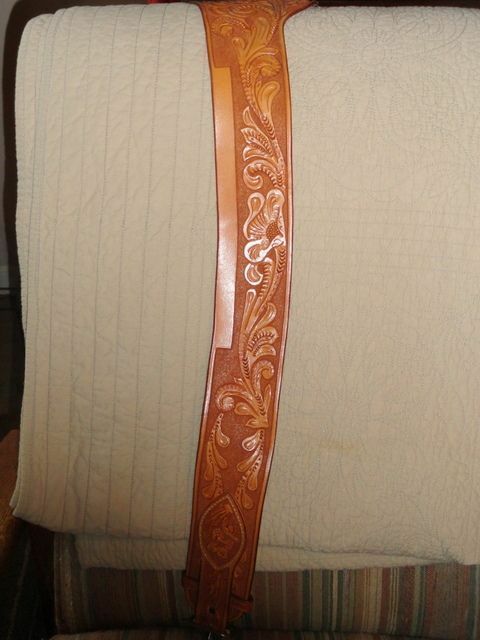 Measures 39 inches from where the leather wraps around the buckle to the closest hole. $325 shipped and insured.